If you are unhappy with an item you have purchased, or have an issue, please contact the Seller directly to discuss a resolution. 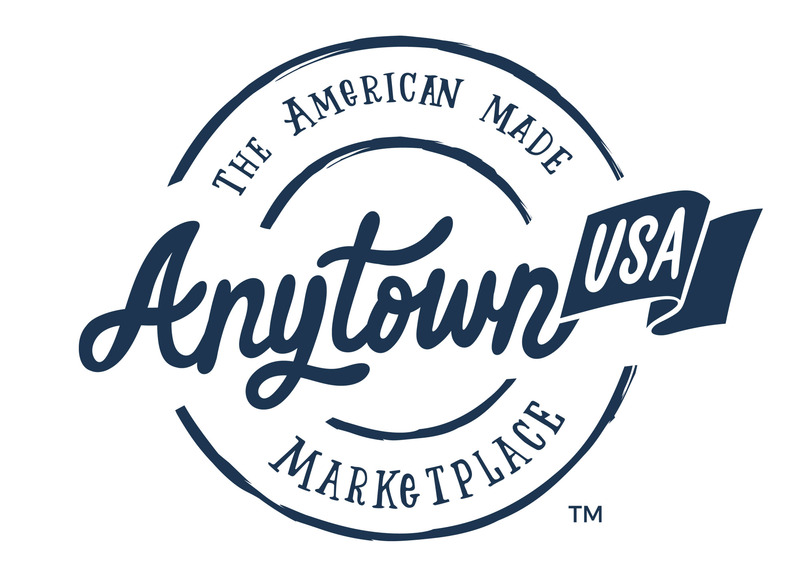 If after communicating with the Seller you are still not satisfied with the resolution proposed, as a last resort you may contact our Customer Support team at CustomerSupport@AnytownUSA.com. We will review your issue, however we cannot make any guarantees with respect to a possible resolution.